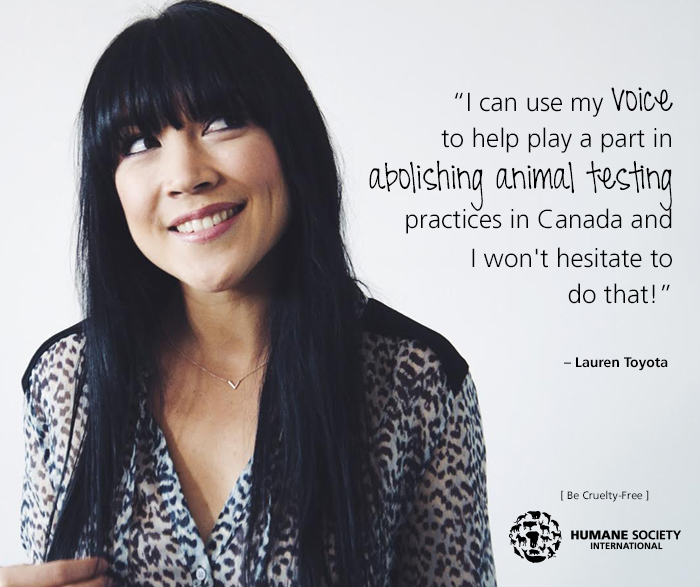 Humane Society International is one of the only global animal protection organizations working to help all animals—including animals in laboratories, animals on farms, companion animals and wildlife—and their record of achievement demonstrates their dedication and effectiveness. HSI works to protect all animals through education, investigation, litigation, legislation, advocacy, and field work. 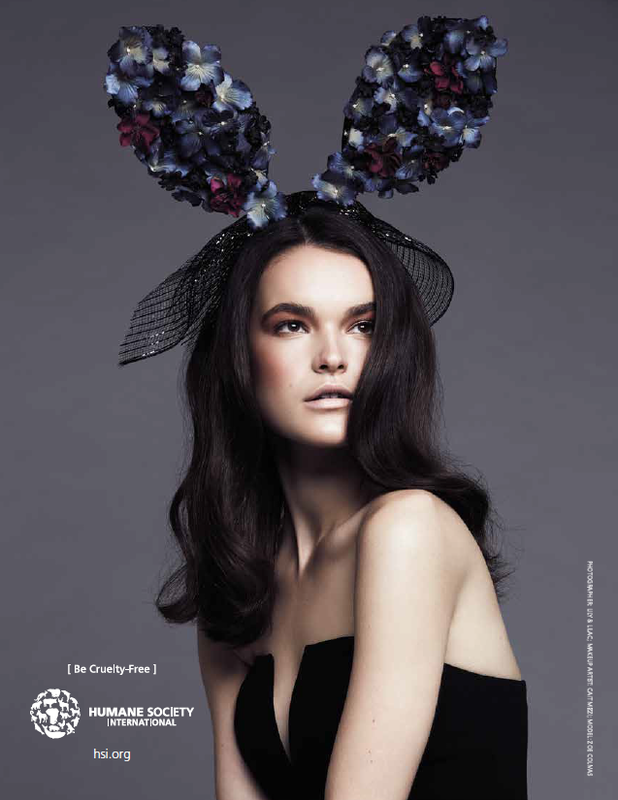 We are thrilled to be the first specialty boutique to become official partners of Humane Society International and help fight for animal rights. 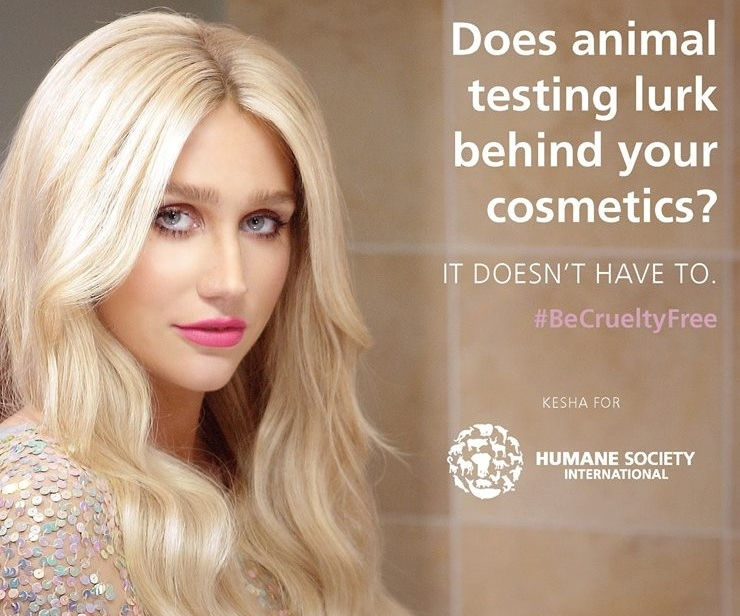 Part of our commitment to HSI besides volunteering our time in rehabilitation centers for rescued animals is to shine light on #BeBrueltyFree campaign and help end animal testing in cosmetics, also spread awareness on their many campaigns and help raise funds so they can continue with their mission. 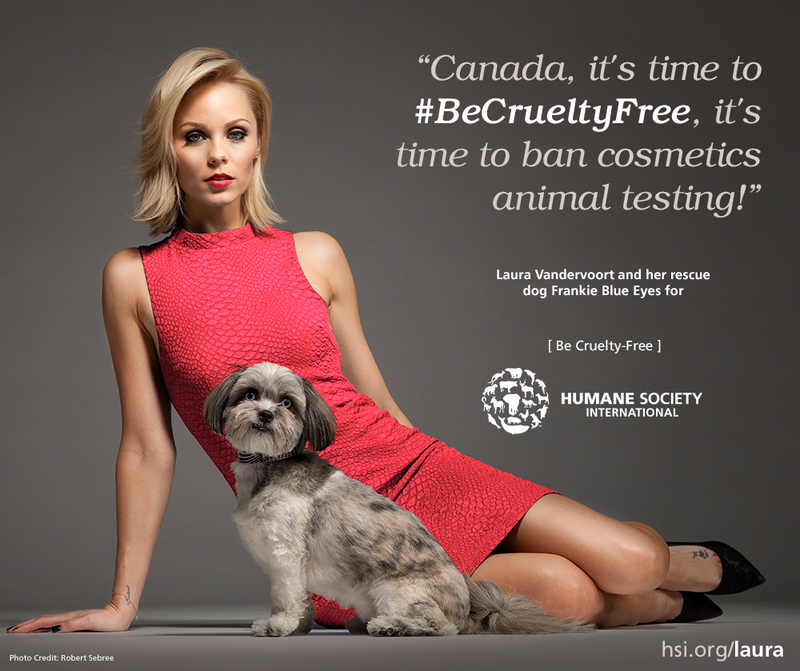 Be Cruelty-Free Canada is part of the global Be Cruelty-Free campaign, the largest campaign in the world to end cosmetics animal testing, it is coordinated by Humane Society International and Animal Alliance of Canada. 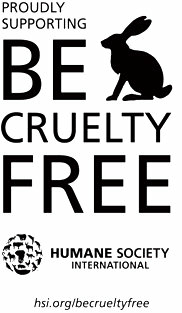 Be Cruelty-Free is helping to achieve real change! On December 10, 2015, the Cruelty-Free Cosmetics Act, to ban cosmetic animal testing and trade in Canada, was introduced by Senator Caroline Stewart Olsen. Passage of the legislation would bring Canada in line with more than 30 countries—home to more than 1.7 billion consumers—that have already joined the #BeCrueltyFree movement. The world’s largest cosmetics market, the European Union, together with Norway, Israel, India, New Zealand, South Korea, Turkey and several states in Brazil, have enacted full or partial bans on animal testing for cosmetic products and ingredients. Similar legislation is currently pending in the United States, Brazil, Australia, Taiwan, Argentina and elsewhere under the leadership of #BeCrueltyFree campaign teams in these countries. How can you help? Click on the following links to sign the petition to end Animal Testing, these signatures are important as these are presented to policy makers in each country where the fight continues. Alltrueist is authorized to use the Be Cruelty-Free & Humane Society Logo to show support for a world without cosmetics animal testing. Please show your support too by signing the Be Cruelty-Free petition, which HSI will use to demonstrate the strength of public support.